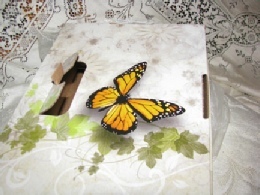 There are two ways to release butterflies – from individual envelopes or all at once from a decorative box. 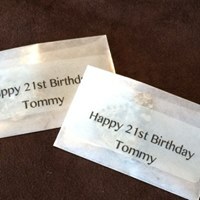 The individual envelopes method allows your release to be more personalized and allows you to invite more people to delight in that experience of setting a butterfly free. Releasing the butterflies all at once from a decorative box creates a dramatic display of beauty and color as the butterflies take flight with a flourish. An individual release is an ideal option if you’d like to make the experience more personal. 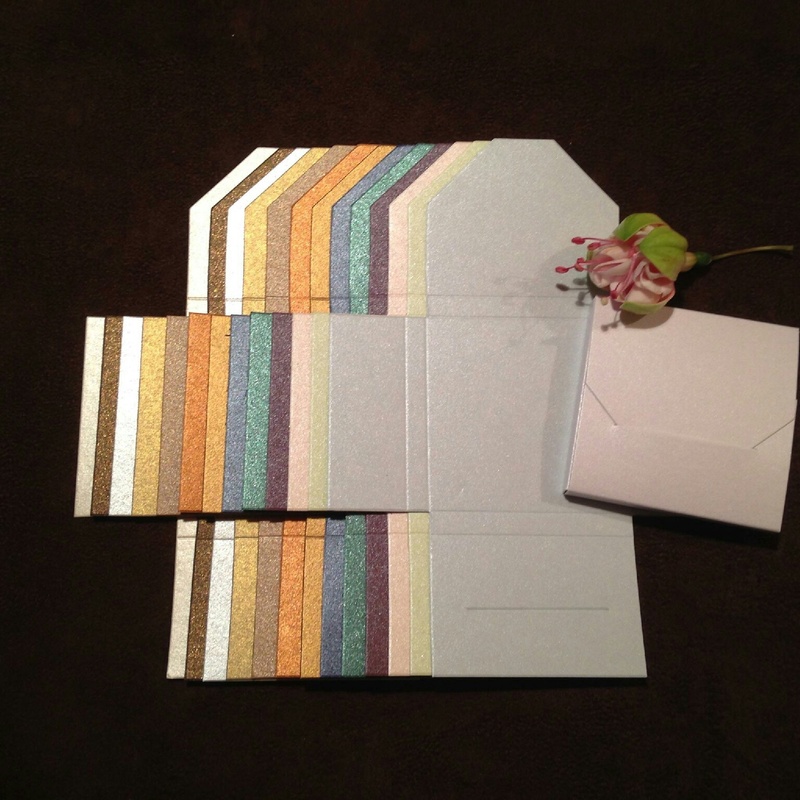 Participants will receive a keepsake envelope that is customized with a message of your choosing. 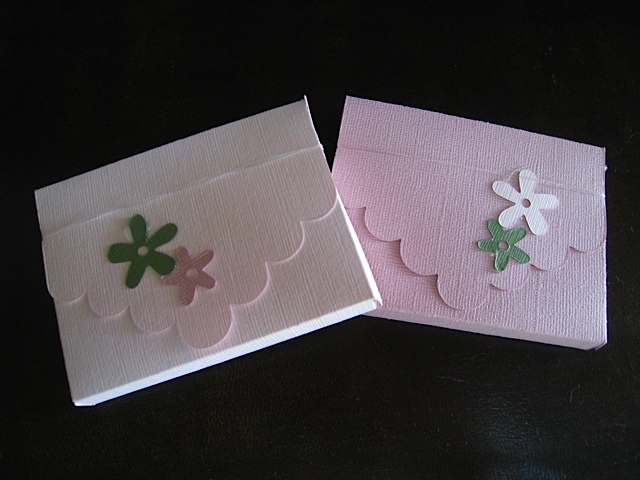 When your guests are invited to open their envelopes, the butterflies will emerge and flutter into the air. Guests will be delighted as the butterflies fly among them and sometimes land on them! 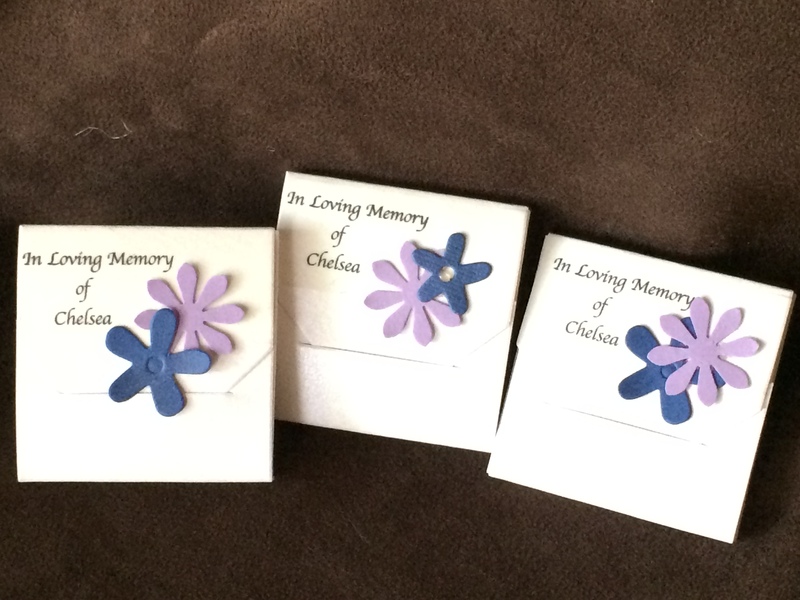 Our affordable price of $7.00 per dozen butterflies includes complimentary personalized glassine envelopes and additional customization with a varied selection of style and color options. Planning a wedding? Please note that custom wedding orders must be received four (4) weeks prior to your event to ensure your reservation. Releasing the butterflies en masse from a decorative box makes for a beautiful display that is sure to make a powerful impression. Your guests will gasp in awe while witnessing the butterflies take flight at the same time in a rush of color and beauty. 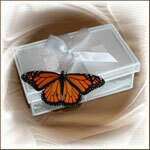 Keepsake Box – This attractive yet sturdy box is designed to ensure an easy and flawless transport of butterflies. 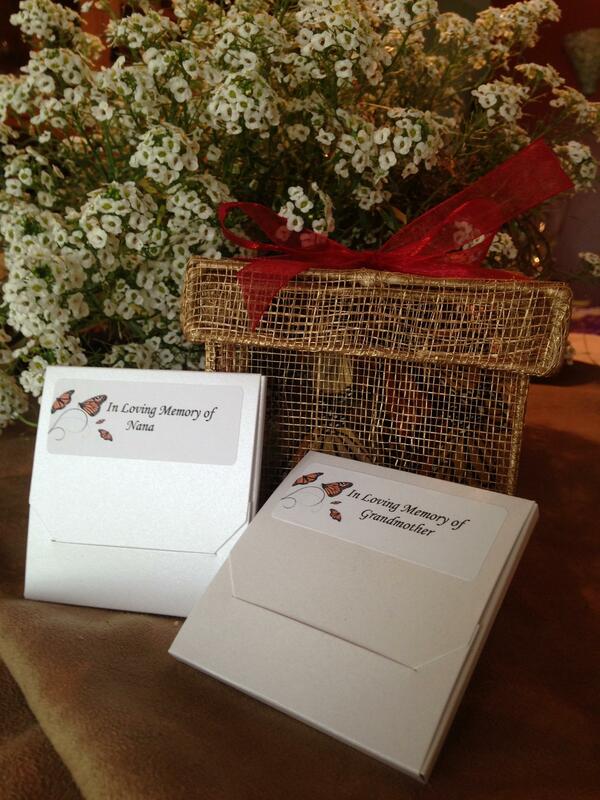 After releasing the butterflies this box is perfect to collect and store cards and keepsakes from your special event! 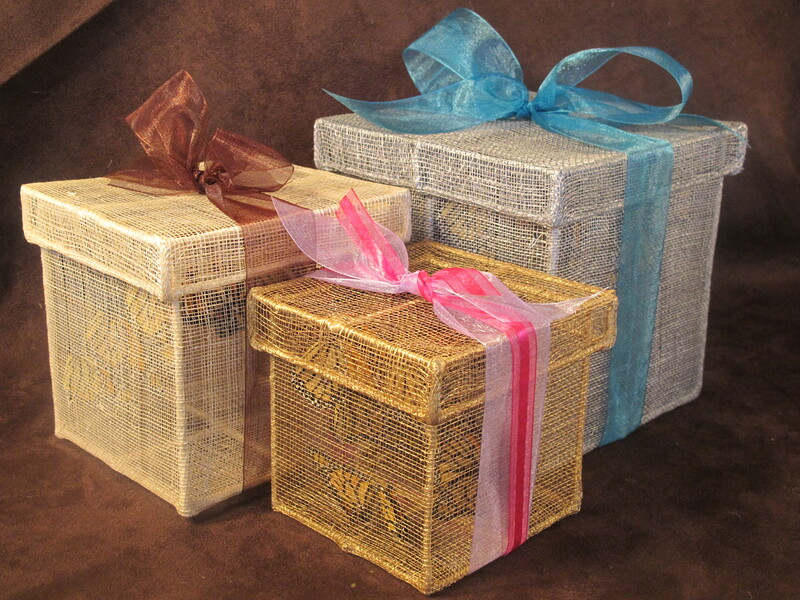 Sinamay Box – These popular handmade boxes of natural fiber are available in natural, silver, and gold. 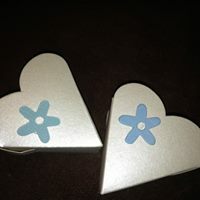 These can also be decorated with a ribbon of your choice from a variety of colors. Accordion Box – This small box encloses a wide ribbon folded accordion style, with the butterflies gently placed between the folds. 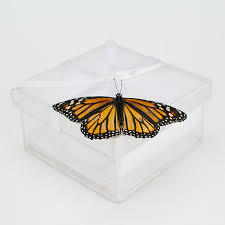 The ribbon is attached to the lid so that all of the butterflies are encouraged to fly at once upon opening the box. 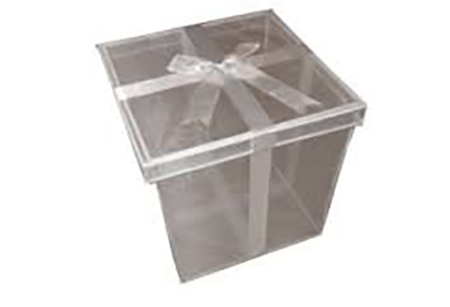 Organza Box – This elegant box is adorned with a silk ribbon. The 10×10 box is available in white, and the 8×8 box is available in silver.